While I’d be the first to admit that there are both benefits and challenges to the fact that increasingly powerful technology tools are becoming ever more commonplace in our lives (in and out of schools), by and large I am decidedly optimistic about the long-term impact these new tools will have for individuals and society. For that reason, I am excited that this coming week the White House is set to shine a deserved light on one domain where the benefits of abundant access to powerful technology tools are most clear: citizen science. Coupled with the power of crowdsourcing, citizen science educates, engages, and empowers the public to apply their curiosity and talents to a wide range of real-world problems. The scope and variety of projects that students, educators, and other individuals can participate in is large and growing – and is leading to scientific breakthroughs that help us better understand the natural world, cure disease, and understand the complex systems that make up our natural and social world (with applications like climate and weather prediction). In an interesting twist, some of these projects are even pursuing gamification strategies to attract and engage new citizen scientists in their efforts. So, should you have an interest in learning more about citizen science, crowdsourcing, gamification (and maybe even cryptocurrency, oh my! ), be sure to tune in to “Open Science and Innovation: Of the People, By the People, For the People,” a live-webcast forum hosted by the White House Office of Science and Technology Policy and the Domestic Policy Council on Wednesday, September 30, 2015 from 8 AM-12 PM EDT. At that time, go to wh.gov/live to follow the livestream of the forum. You can participate by sending in your thoughts, comments, and questions to @WhiteHouseOSTP using the hashtag #WHCitSci. * Of course, if you are using a school’s or other employer’s equipment and electricity to run a citizen science distributed computing project, you’d do well to get permission first and not do silly things. 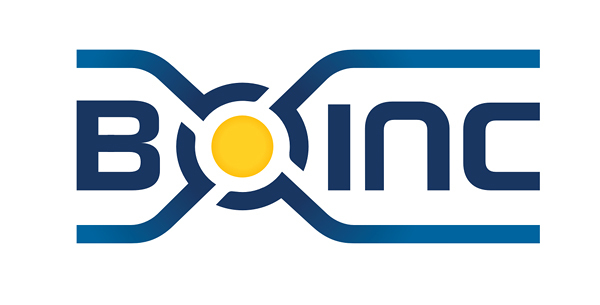 ** Linking one’s BOINC account to the Gridcoin network does require some technical know-how, is not particularly well-documented at present, and subject to change as Gridcoin remains under active development. Some resources for those interested in learning more: Gridcoin, Gridcoin wiki, Gridcoin forum, and Gridcoin subreddit. 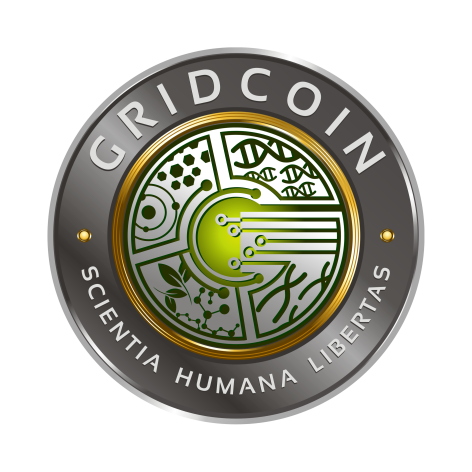 A modest kickstarter project (“PiGrid“) just launched to help make the BOINC-Gridcoin integration more seamless. *** While the story about Bitcoin (or altcoins, like Gridcoin) and their relationship to ‘real’ money is still being written – with plenty of naysayers, skeptics, and shady characters involved – I’m hardly the only one to observe that there is something going on here that’s significant. Virtual currency is already widely in use and accepted. Think about the way we earn frequent flier miles and trade those not only for flights, but hotel room nights, merchandise, gift cards, and even cash. Gold farmers and sellers have long been both a boon and pox to video game players and developers – with plenty of real world consequences for participants. The vast majority of my money is sitting in my bank’s database, and I use credit cards for most purchases. I hardly ever use physical (“dollars and cents”) money. It seems to me that the real and virtual worlds of money are already intertwined too much to be unwound. **** For the record, don’t take me to say that Gridcoin is easily tradeable for or the equivalent of cash at present, is worth particularly much (or anything), or that I am offering investment advice. If you are intrigued about speculating your hard earned money in any potential long-term upside in cryptocurrency, you’d do well to read the classic Extraordinary Popular Delusions and The Madness of Crowds. 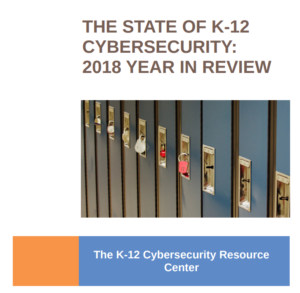 Federal support for the effective use of technology for teaching, learning, and improved school operations – driven primarily by executive actions at the White House and via politically-appointed leadership at the U.S. Department of Education – could get halted, shifted or eliminated on the first day of a Trump administration. Very well written article. You did a good job explaining the importance of Boinc. I think people’s perspectives on digital currencies will shift dramatically once they begin to understand the profound implications of cryptos such as Gridcoin.